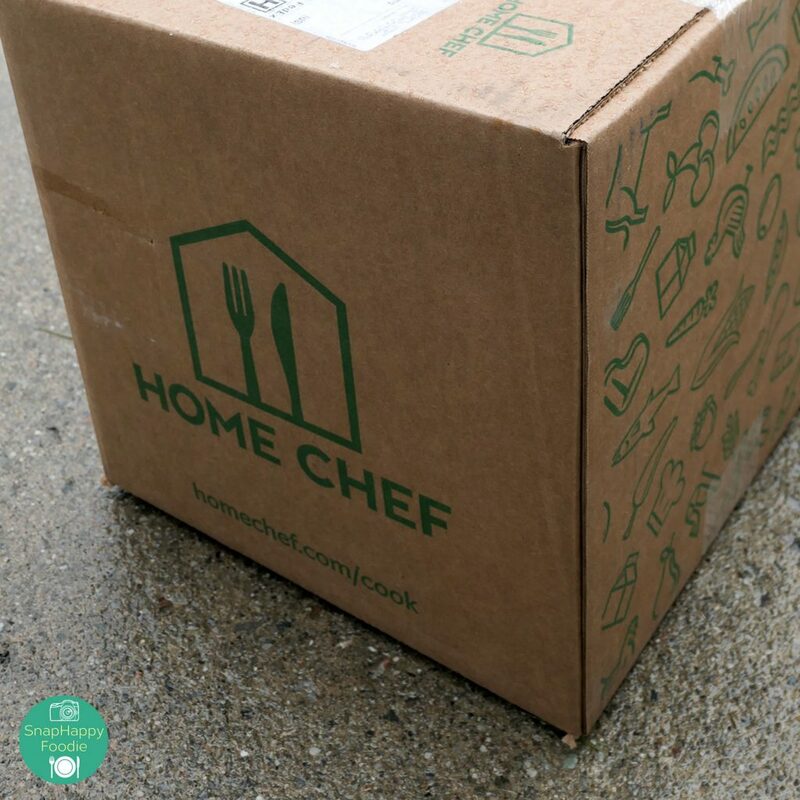 Have you tried Home Chef Meal Delivery Service? 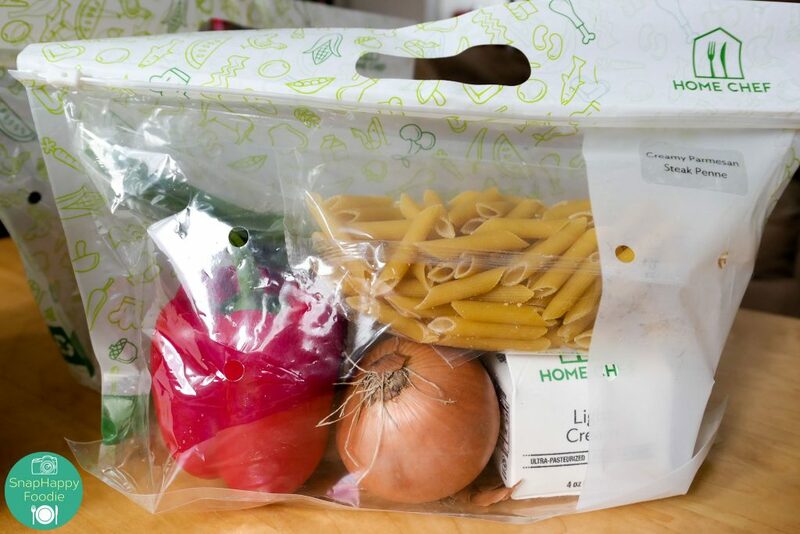 It’s a weekly meal kit delivery that delivers a box of pre-portioned ingredients and recipe cards to make weekly cooking easier. 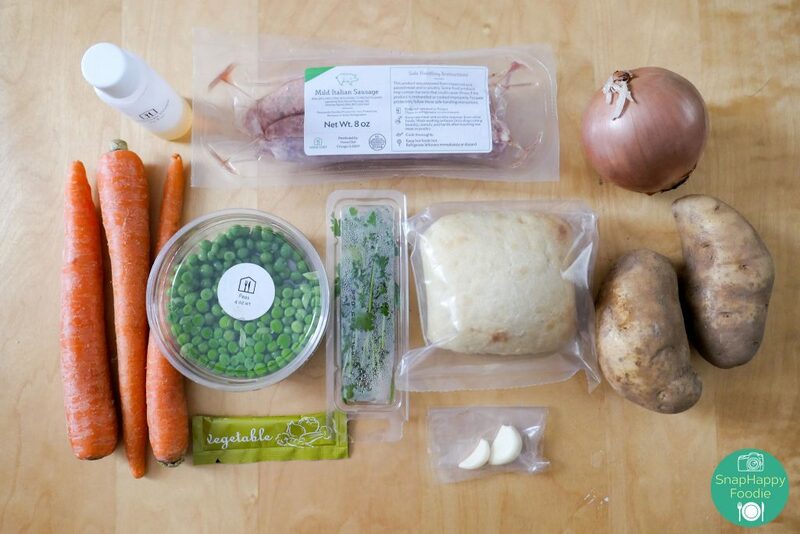 Home Chef is a fresh ingredient and recipe delivery service. 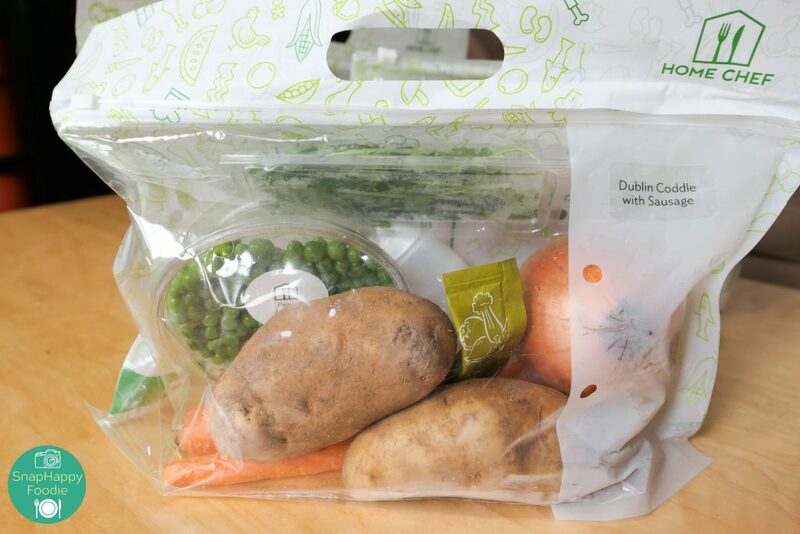 Subscribers receive one box per week with all the fresh ingredients you need to make restaurant quality recipes, designed by our chefs. 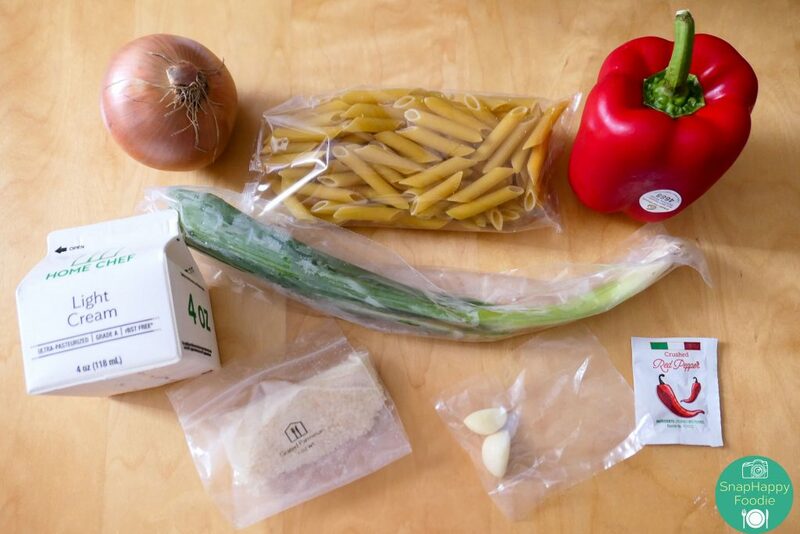 We save you the time of going to the grocery store, finding new recipes, meal planning, and portioning. We give you direct access to some of the nation’s highest quality food suppliers with recipes created by seasoned chefs. We source from only top quality vendors, giving you the freshest ingredients possible. Sign-up: I signed up on March 6 and created my personal taste profile. I had a bit of a glitch during the process since I was trying to tick off dairy and wheat, but the system wouldn’t let me. I indicated dairy-free in my choices, but found out that their weekly menu only offers two dairy-free dishes. 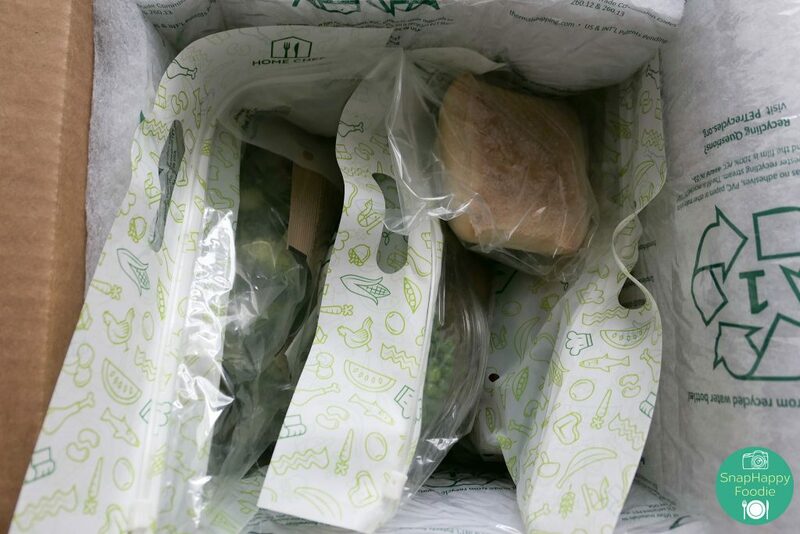 As it turns out, “If you’re not assigned your default number of meals, that may be an indication that the current menu doesn’t feature enough meals that match your preferences.” Mystery solved! I unclicked Wheat and bypassed that hiccup. I ended up ordering a dish with dairy, which my husband can eat anyway. Delivery: Delivery was scheduled for March 13, which was yet another snow day for us here in the Northeast. I got an email from Home Chef around 8 AM informing me of the delivery. They gave a Fedex tracking number, which I checked. It did say it was out for delivery. The box arrived around noon. This is how the insulated box looked like with ice packs on the top and bottom. 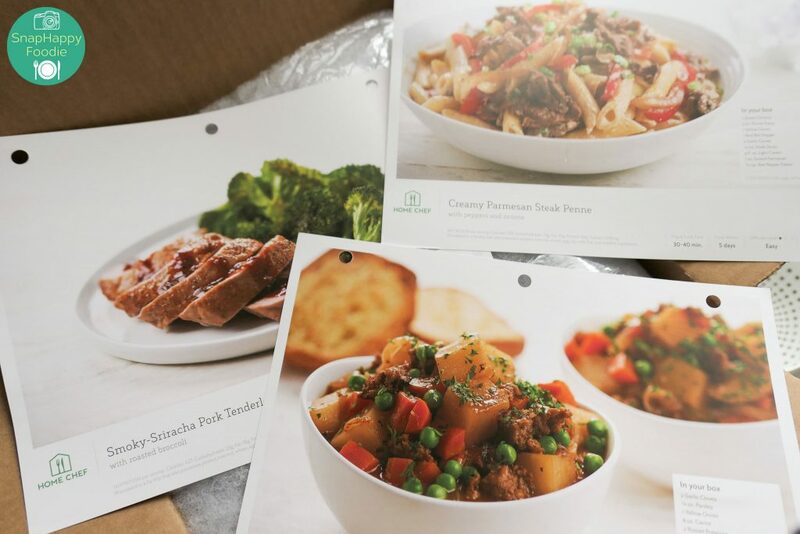 Here are the three recipe cards for the food I ordered. 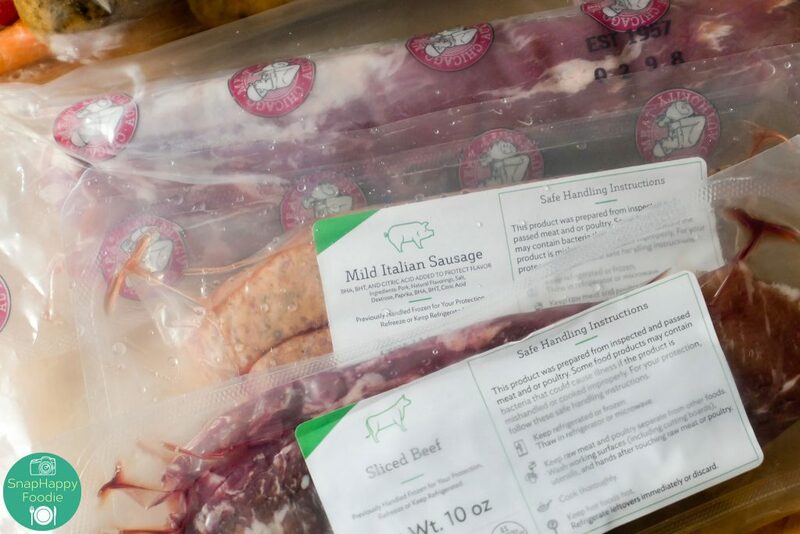 The ingredients for each dish were individually packaged and labeled. . .
. . . while the meats were packed in a separate bag. 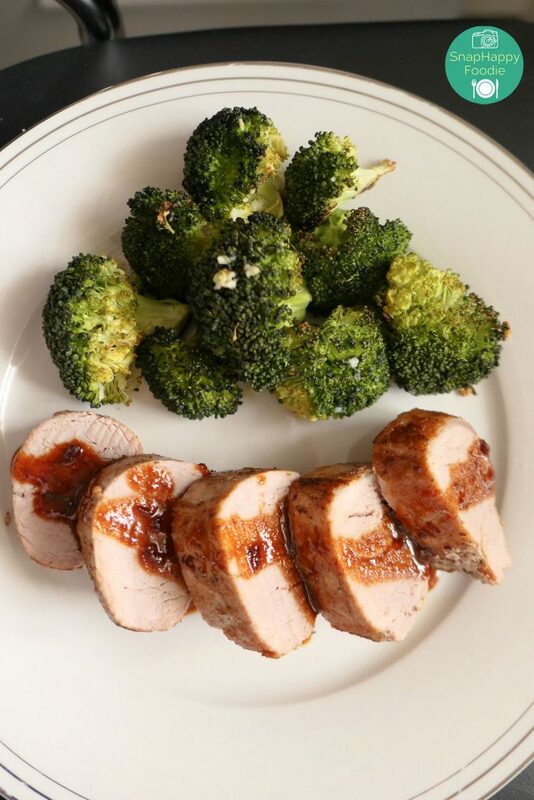 Let’s start with this Smoky-Sriracha Pork Tenderloin. Looking at the ingredients, the only thing I don’t have at home is the rub. The rest of the ingredients, we do keep in stock. This was a good starter dish to make. It was easy, especially since the recipe was quite straightforward. 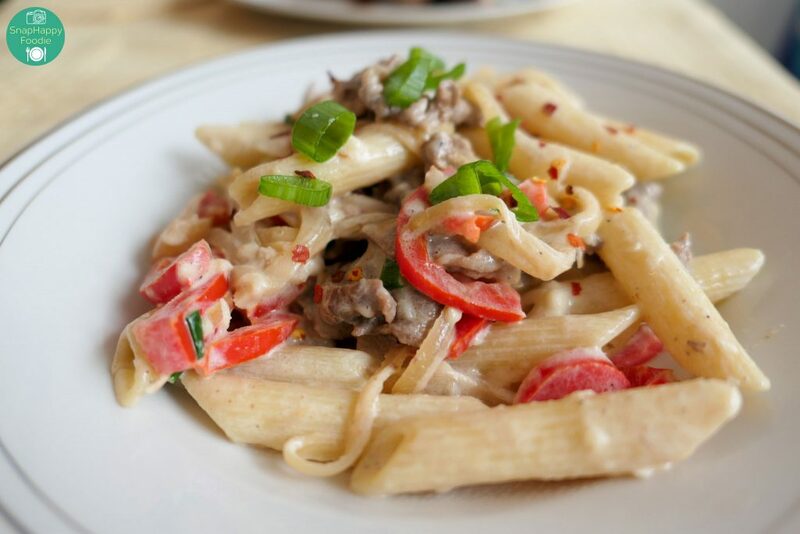 Next, we have the ingredients for the Creamy Parmesan Steak Penne. This one, we actually didn’t have most of the ingredients, so this is where the service came in handy. 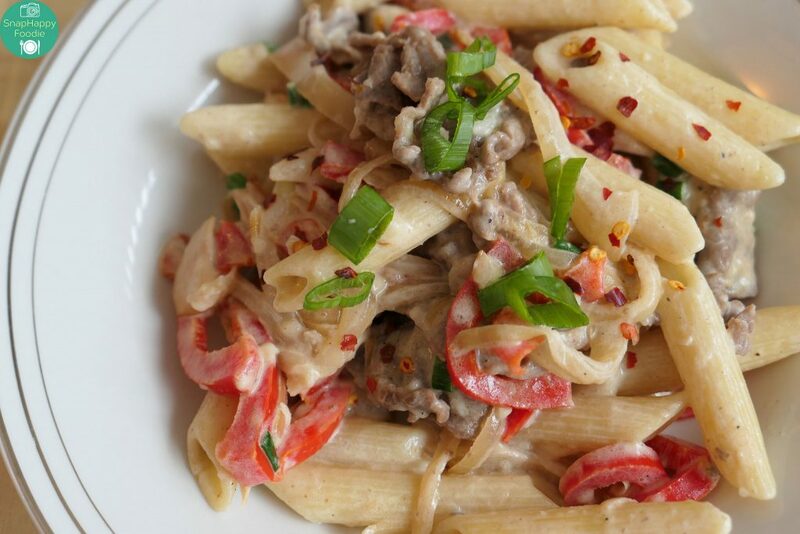 Even if I’ve been avoiding dairy lately, I tasted this dish because it looked so enticing! So enticing that one picture wasn’t enough! Hubby ate the rest of it though. 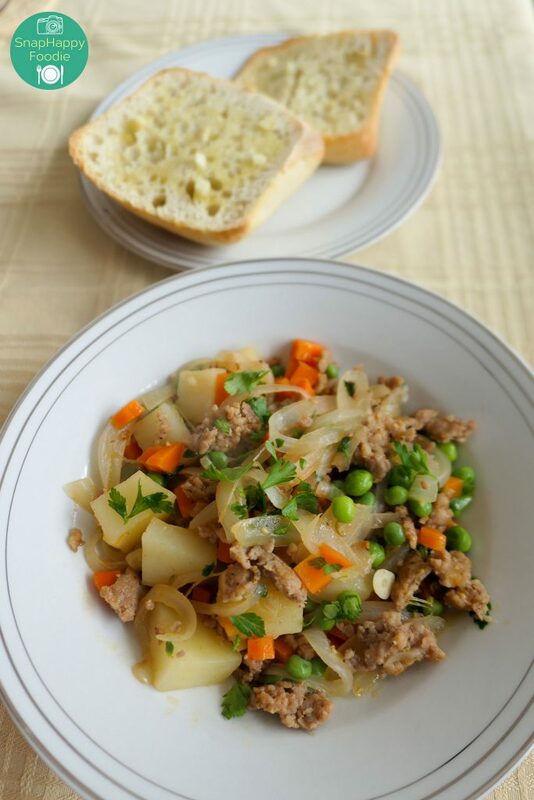 The last dish I made is Dublin Coddle with Sausage and ciabatta garlic bread. Making this dish was a tad more involved than the first two. What took me some time was removing the Italian sausage from its casing, but there was also quite a fair amount of slicing and dicing done. 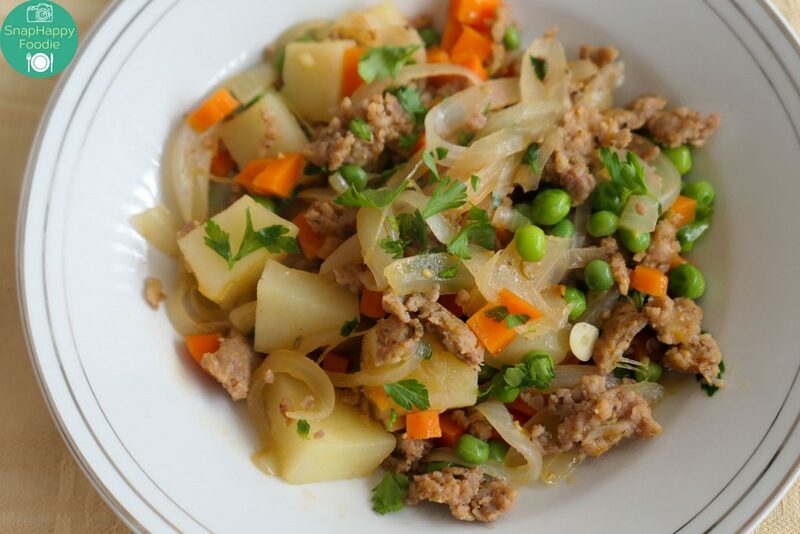 Verdict: After trying three dishes from Home Chef, I can highly recommend them with confidence. The food quality surprised us because we didn’t really know what to expect. I ended up saving the recipes, so I can make it again in the future. Who doesn’t like tasty meals anyway? What’s more, their meals are priced at $9.95 per serving. I love how the ingredients are pre-portioned, which means you don’t waste anything. You use exactly what you need – no more, no less. What I don’t like is the plastic packaging. I’m trying to think of good alternatives for that, but I’m coming up empty. When I think of something, I’ll definitely send them my feedback. By the way, delivery is free for orders over $45. Shipping is $10 for orders less than $45. While you definitely have to do the work to eat, it’s easy, easy, easy. 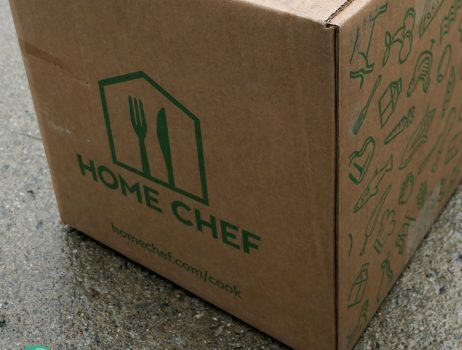 If you don’t like cooking, trying Home Chef might change your mind. Eating delicious food for $9.95 per serving is truly a great deal, IMO. 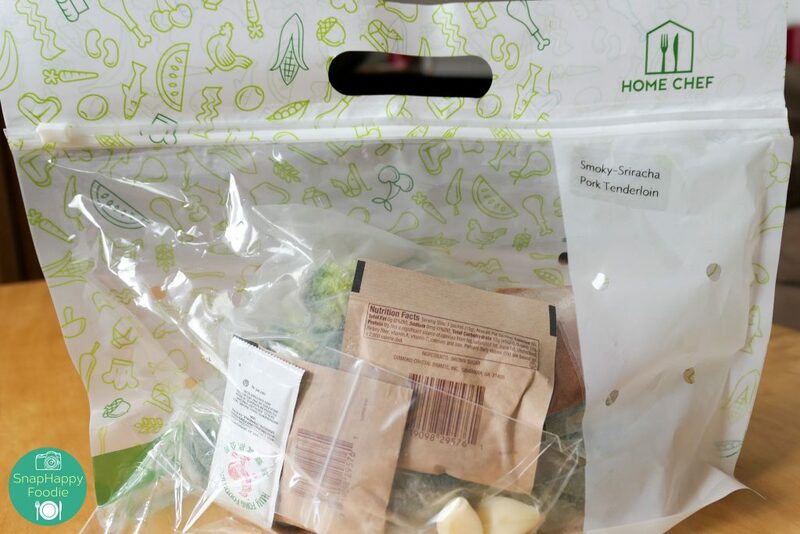 Curious to try Home Chef? Click this link to get $30 off your first box! Disclaimer: I received a voucher in exchange for writing a review on the blog. All opinions are my own. 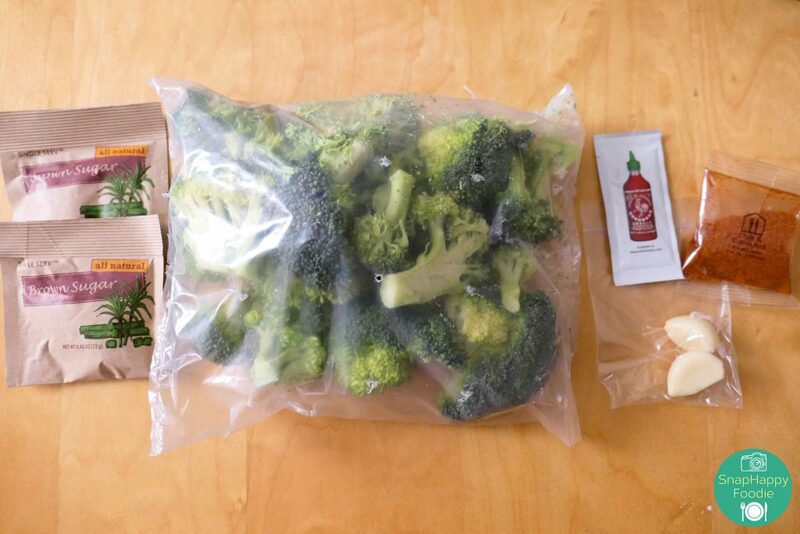 I’ve always wanted to try one of these meal delivery options. Food looks great! Not only does the food look great, it tasted pretty good too! These services are great for those with limited time to shop! Everything you made looks so fresh and tasty! You’re so right, Bonnie! 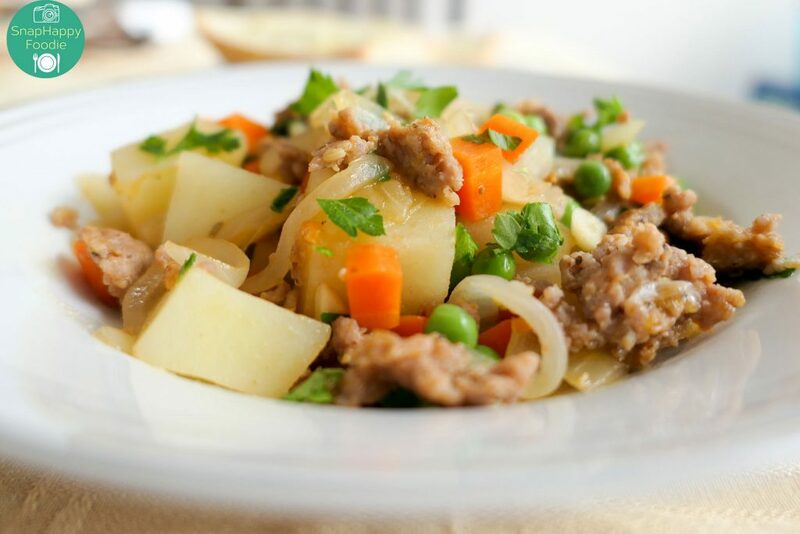 I’m also looking for ready-made meal delivery services, so if you know any, let me know!